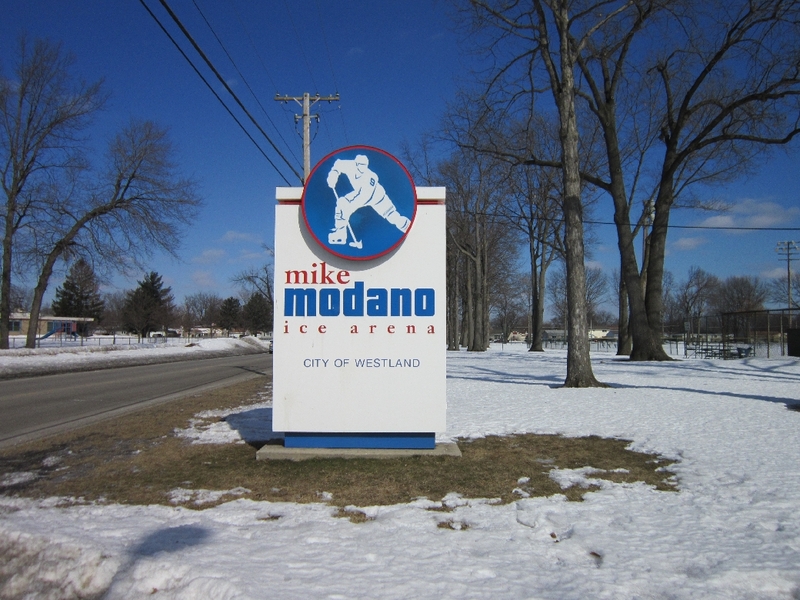 Westland is perhaps one of the few cities in America to have the distinction of being named after a mall. 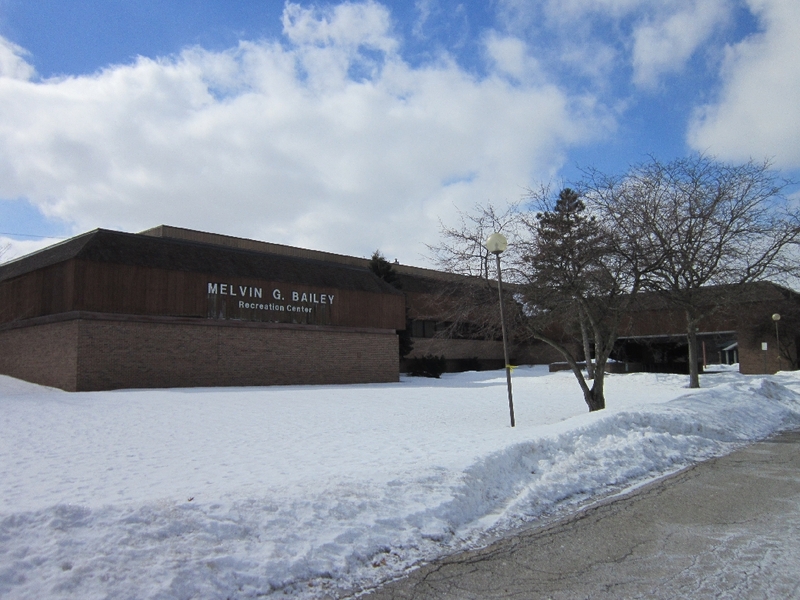 Westland Mall, which opened in 1965 to complement southeast Michigan’s other malls – most notably Northland and Eastland – was built in what was then called Nankin Township before the people of the township voted the area into a city in 1966. 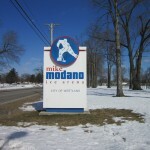 Today, the city of Westland is a 20-square-mile suburb of Detroit about 16 miles due west of downtown. 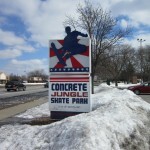 Tucked southeast of the intersection of Interstates 96 and 275, the city is south of Livonia, west of Garden City and Inkster, east of Canton, and north of Wayne. 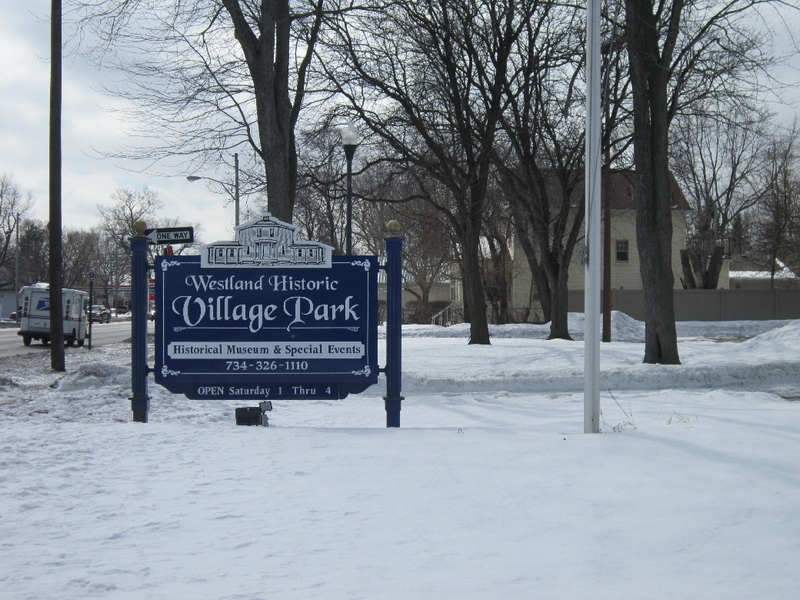 One of the state’s larger cities (measured by population), Westland is also one of Michigan’s densest cities, with over 4,000 people in every square mile. The housing stock in Westland runs the gamut. The city is chock full of 3-bedroom, 2-bathroom single story homes built in the 1950s, which live nearby rambling ranches of the 1960s. 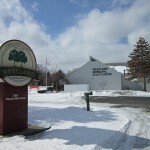 Subdivisions continued to be built through the 1970s and into the 2000s, giving Westland a bit of every typical style of home that has been built over the last 60 years. There are a few higher-end homes, but most of the available properties tend to cluster in the middle market. The age of many of the subdivisions gives Westland a homey feel, as the sidewalks and tree-lined streets hearken back to simpler times. 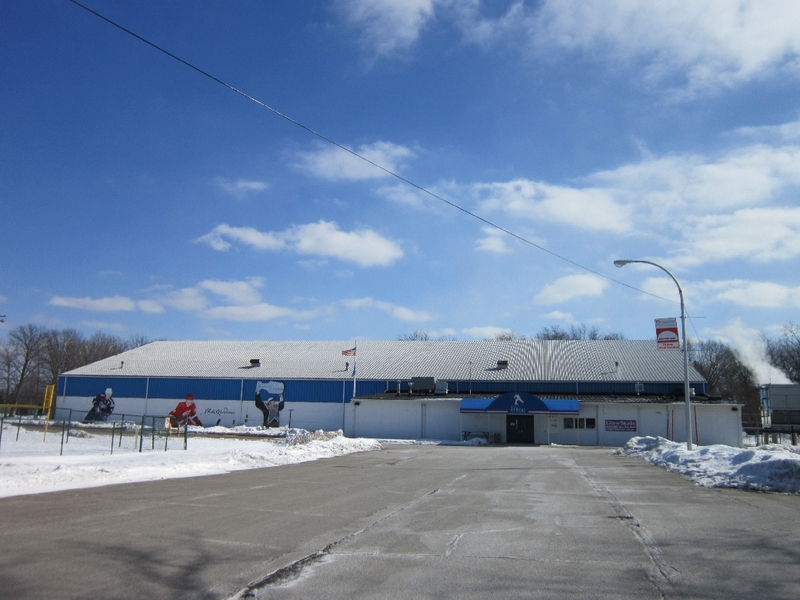 Westland’s economic climate mirrors that of the rest of the region: a variety of businesses and trades exist. 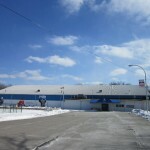 The 50+-year-old Westland Center is an enclosed shopping mall featuring 100 stores and anchored by JCPenney, Sears, Macy’s, and Kohl’s. The spillover business from the mall – restaurants, particularly – give visitors to the area a variety of opportunities to shop and dine. 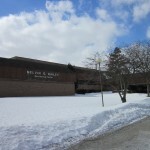 Students in Westland attend school as part of the Wayne-Westland Community School District (a small portion of northeast Westland is part of the Livonia School District.) All the schools within the district are accredited by the prestigious North Central Association Commission on Accreditation and School Improvement. The district also boasts of 14 Golden Apple Award winning schools and two Michigan Blue Ribbon Exemplary School Award winners. 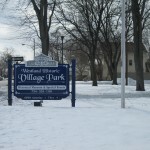 In addition to sharing their fire department, the cities of Wayne and Westland also share their parks and recreation department. 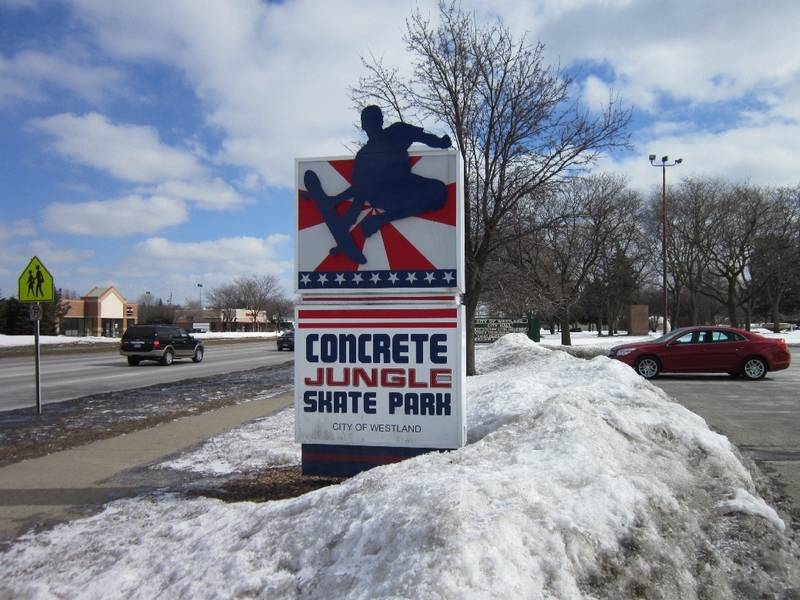 The joint venture allows the cities to boast of 36 parks, which provide everything from tennis courts to basketball courts, volleyball courts to soccer fields, baseball fields to horseshoe pits, and picnic pavilions. There’s a small outdoor waterpark for children called the H20 Zone, while the community center sports a varied lineup of fitness classes and other activities for residents. 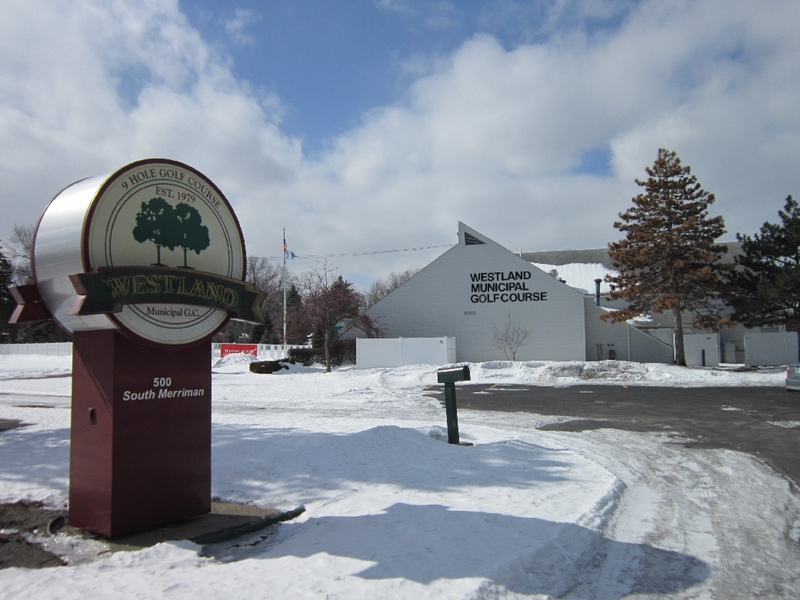 The Westland Municipal Golf Course is open during warm months.